One of M3’s signature classes with a little far-infrared heat added to help muscles lengthen and release easier. This is NOT your sweaty power yoga class – infrared heat helps promote increased blood flow to sore or injured areas, elevates mood and assists in muscle lengthening. 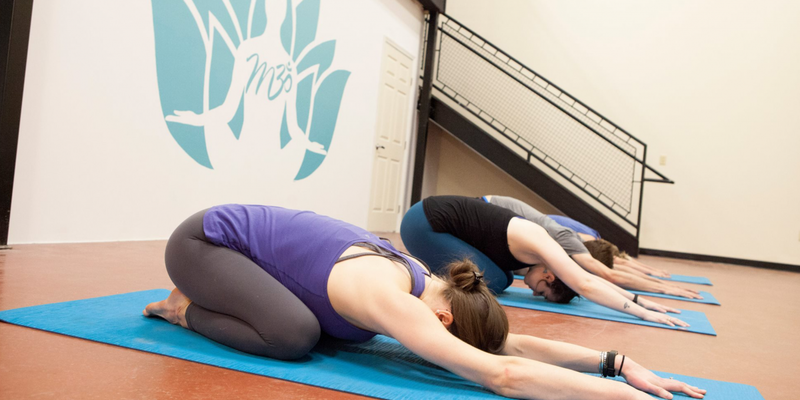 This Anatomical Hatha Yoga class is designed to lengthen muscles that get tight with repetitive use – whether it be from weight training, work repetition, running, or just being a western person. This class is slower paced and is anatomically focused, each class having a different area of the body as a focus. All Warm Super Stretch classes are held at the M3Yoga Studio at 149 Oneta St. Suite 6E2.